Have you finally decided that it’s time to make a big change in your life and undergo a cosmetic procedure, such as a face lift, breast augmentation, breast lift, tummy tuck, or liposuction? 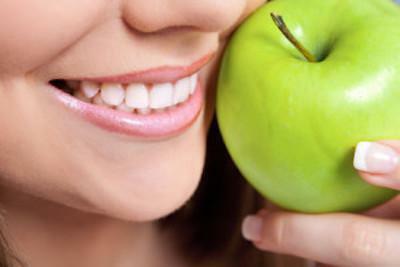 If you are fully committed to improving your appearance, then consider adding a smile makeover to your list. It is not unusual for patients undergoing cosmetic surgery to opt for multiple procedures. These people want to change their appearance in one fell swoop. Don’t forget about your teeth! 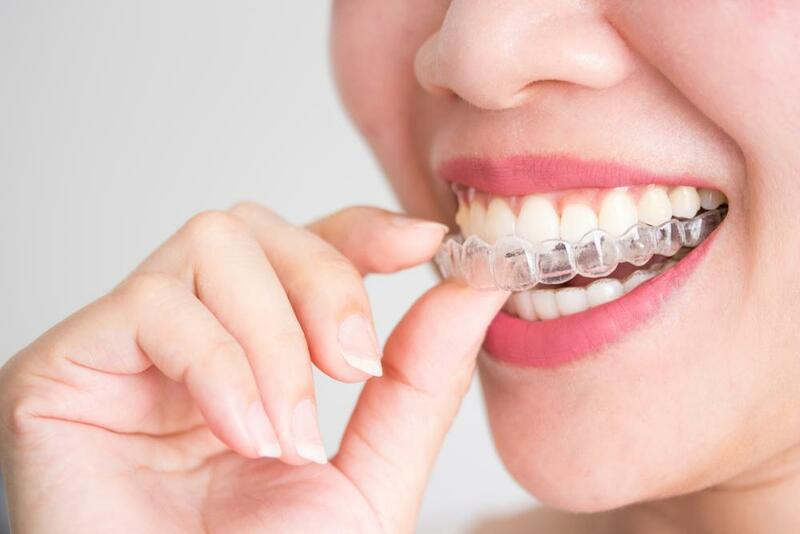 No matter how youthful and fresh your face or body look, your yellow teeth can give away your age, and crooked teeth can take away from the beauty you spent so much money and effort improving. At Aestetika, Dr. Castaneda is experienced in working with aesthetic professionals such as plastic surgeons, to create and coordinate complimentary procedures for an improved and “comprehensive” look. 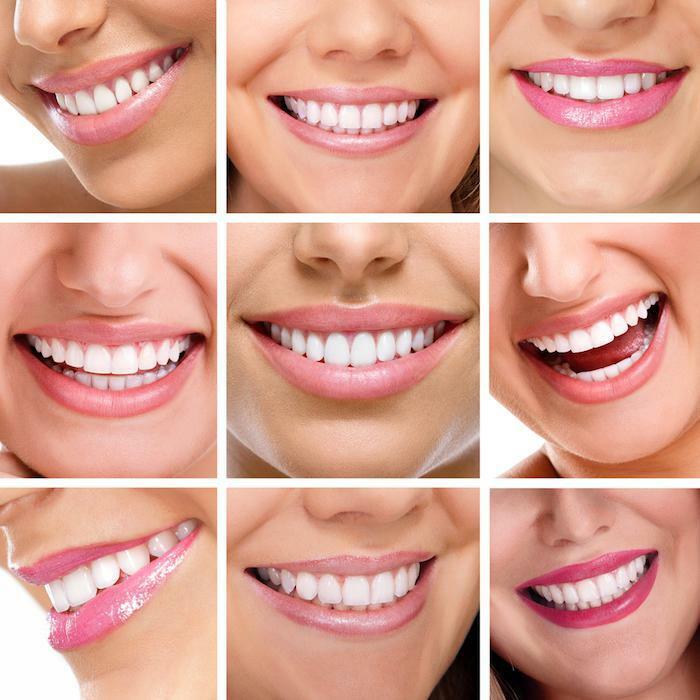 Dr. Castaneda specializes in giving her patients smile makeovers, which can include the placement of porcelain veneers, the use of Invisalign® clear braces, teeth whitening services, dental implants and more. 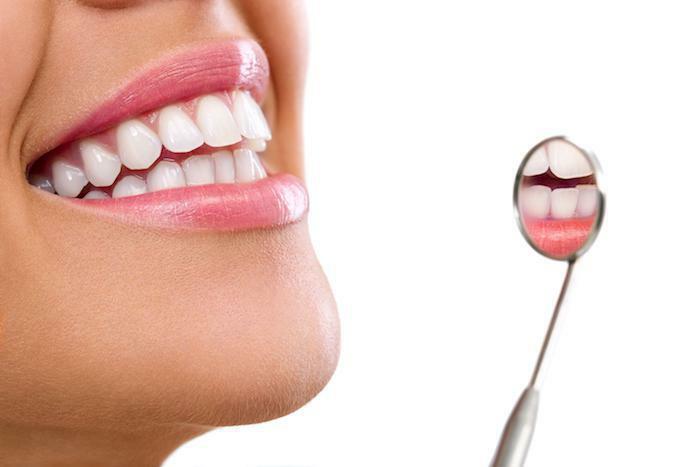 Make your transformation complete with a smile makeover in San Francisco from Aesthetika.